One of our recent projects for a leading Cambridge based pharmaceutical company involved the construction of a Good Manufacturing Practice Warehouse. Good Manufacturing Practice (GMP) is a FDA implemented system for ensuring that products are consistently produced and controlled according to quality standards. As the construction manager for the project it was our responsibility to follow the proper procedures throughout construction to ensure that the facility passed the final FDA validation and commissioning process. The FDA validation process takes place in the last phase of construction of a GMP facility and is what ultimately guides the construction through its entirety. A third party is brought in to evaluate the facility, perform the commissioning process and the final validation. GMP facilities are used to store and manufacture highly sensitive pharmaceuticals so temperature controls are critical and must remain constant. One test that takes place during the validation process is a mapping test. In this test temperatures are measured throughout the GMP warehouse for three days and must remain within the FDA’s approved temperature range in order to pass validation. During the automatic transfer switch test the power source is shut down and the systems must transfer to the emergency generator within 30 seconds of losing power. In building a GMP facility it is important to understand these tests and what is required to ensure that they are passed on the first try, ultimately saving our clients time and money. How does Wise Construction guarantee that we succeed on a project like this? We start with understanding the full scope of the project and map out a step-by-step plan so nothing is missed. Planning starts in the preconstruction phase. This is where we can really dig into a project and learn about the full scope from cost to schedule. Our preconstruction team works closely with the construction team and the client. They consult the architects and engineers to ensure that any decisions that are being made are in line with the entire project. 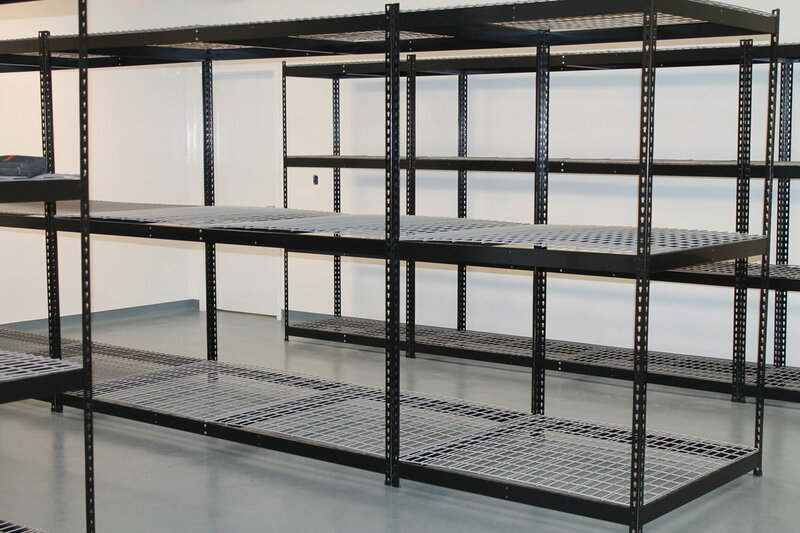 In the case of this GMP warehouse the preconstruction team were able to plan for the validation process and the validation testing was built into the overall plan. Communication, teamwork, and collaboration are what give our preconstruction and construction teams an advantage in completing challenging projects such as this.